23.7 acres of land for sale in the Cayman Islands located in East End, Grand Cayman with scenic views of the surroundings. 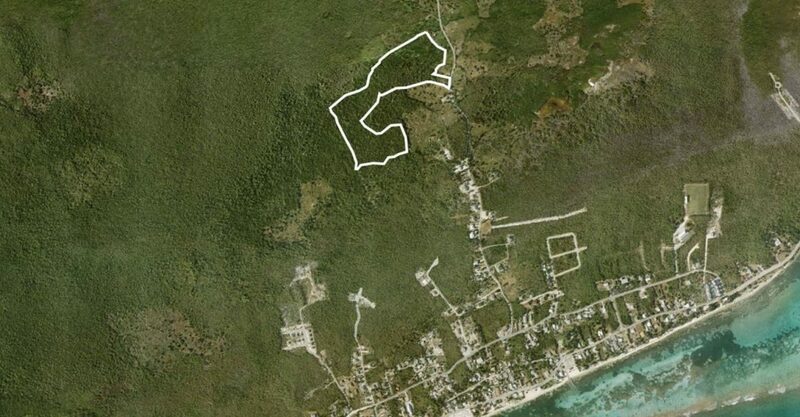 This parcel of land is located in the developing area of East End on Grand Cayman in the Cayman Islands. Spanning 23.7 acres, the parcel offers scenic views of its surroundings. Situated off Farm Road, East End, the parcel benefits from access from the main road with 160 feet of road frontage. 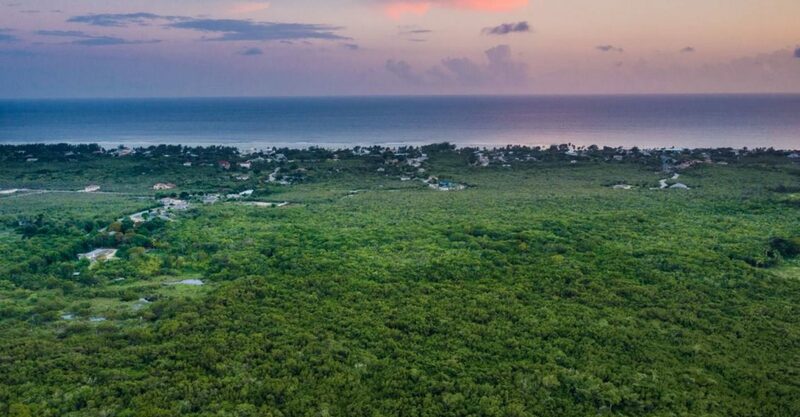 Offered at a very attractive rate per square foot, this parcel of land for sale in the Cayman Islands offers a world of options and possibilities for an investor with vision.